In 1940s Montreal, young Harry Barnes joins the Montreal Daily Witness, Canada’s most reactionary newspaper. The managing editor, Philip Butcher fires journalists with aplomb while keeping news out of the paper. To amuse himself Harry writes hilarious Butcher stories. To his horror, his scathing sketches are inexplicably printed in the Witness, which leaves him fearing for his job. But he soon falls for Julia, a beautiful journalist from a rival newspaper who is hot for rebellion. Harry wonders whether to keep his job and conform or win Julia and rebel. Misadventures and surprises ensue in this classic of old-time journalism. Read or write a review for Why Rock the Boat on Goodreads here. 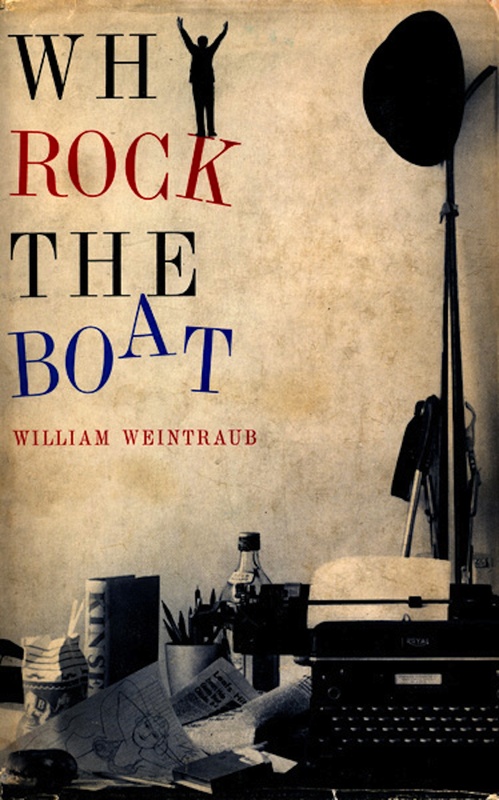 Why Rock the Boat? was made into a feature film by the National Film Board of Canada. It was directed by John Howe and starred Stuart Gillard, Tiiu Leek, and Ken James.